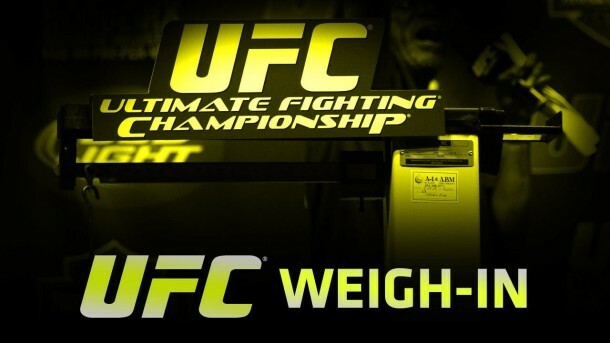 UFC Fight Night 27 fighter weigh-ins take place today and a live stream of the proceedings will broadcast on ProMMAnow.com starting at 4 p.m. ET (1 p.m. PT). The weigh-ins are being held at Bankers Life Fieldhouse in Indianapolis, Ind., the same location hosting Wednesday’s FOX Sports 1 fight card headlined by a welterweight match-up between Carlos Condit and Martin Kampmann. ProMMAnow.com will also provide LIVE text-only results of the UFC Fight Night 27 weigh-ins on our home page.